In their appraisal of the Osun State rerun governorship election , the missions of the United States , European Union and the United Kingdom, who were on the ground to monitor the exercise , said there were incidents of harassment and intimidation of voters . 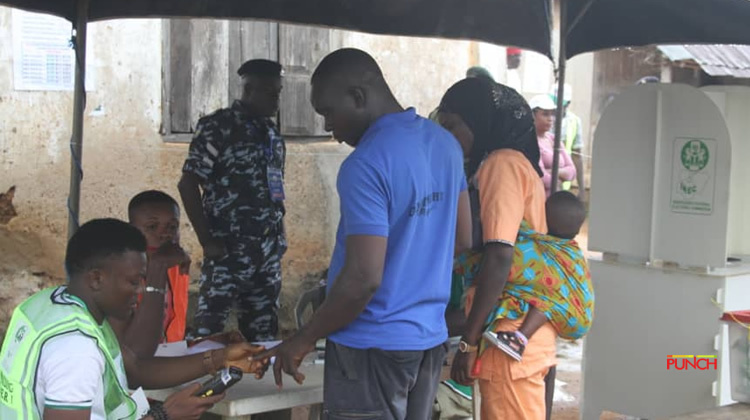 Reading the missions ’ joint report, the US Consul General , Mr John F . Bray , said, “The missions of the United States , European Union and the United Kingdom observed voting at polling stations in Osun today (Thursday). We witnessed what appeared to be incidents of interference and intimidation of voters and have reports of harassment of party monitors, journalists and domestic observers .